This Wednesday (November 28th) from 7:00 pm to 9:00 pm, HJO will be back in Peoria to jam at the Fieldhouse Bar & Grill one more time this year. The address for the Fieldhouse is 1200 W Main St CampusTown, Peoria IL 61606. It will be a fun time for all! We also want to acknowledge Jeff Arbisi and RBC Entertainment. Arbisi has been a big help to our band throughout the years for our sound needs. 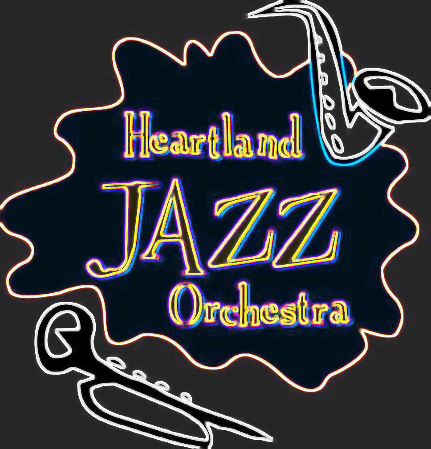 Previous Previous post: HJO Jazz Educational Outreach at the Western Avenue Community Center! Next Next post: Christmas time is here with HJO!! !